Rev. 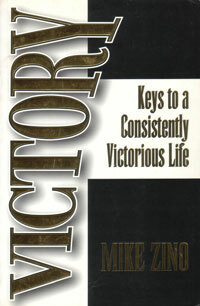 Mike identifies the principles necessary to achieve sustained victory in your life. These truths will undoubtedly help you to live, walk and move in a dimension of miraculous victory.